Virtual reality is gradually becoming a more affordable hobby. The standard HTC Vive model recently received a price cut, Oculus has announced a new low-cost headset, and now Sony is offering up discounts on PlayStation VR. Starting tomorrow, the price of the basic PlayStation VR and PlayStation Camera bundle will be reduced to $299/€299, down from $399/€399. This bundle is slightly different depending on region – it comes with Doom VFR in North America and PlayStation VR Worlds in Europe. North Americans are also getting a deal on the more-stacked Skyrim VR bundle. Includes a PS VR headset, PlayStation Camera, PS VR Demo Disc 2.0 and a PlayStation VR Worlds download code. PSVR Worlds is a collection of five VR experiences that have all been built from the ground up exclusively for PS VR. Includes a PS VR headset, PlayStation Camera, PS VR Demo Disc 2.0 and the Doom VFR Blu-ray Disc. Doom VFR brings the fast-paced, kinetic gameplay fans of the series love as an all-new virtual reality experience. Includes the PS VR headset, PlayStation Camera, two PlayStation Move controllers, the PS VR Demo Disc 2.0 and the Skyrim VR core game and all official add-ons. Skyrim VR brings to life the epic open world of The Elder Scrolls in an immersive virtual reality experience. Unlike some past PSVR discounts, these latest price cuts will be permanent. 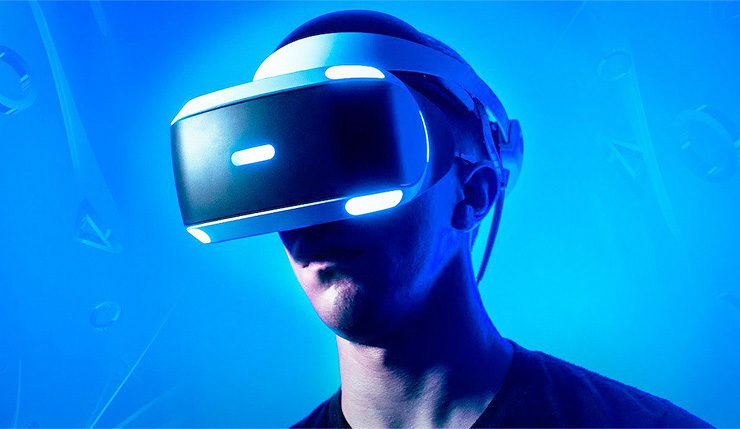 While not the fullest-featured VR headset on the market, PSVR has been relatively successful due its low cost and the ubiquity of the PS4, selling over 2 million units. Will these price cuts lead to a new surge in sales? We shall see. The PSVR price cuts go into effect on March 29 (or April 2 in Australia and New Zealand, mates).